So what we have for the first time is a complete picture of the magma coming from deep in the earth's mantle a thousand kilometers deep, all the way to the earth's surface. "So what we have for the first time is a complete picture of the magma coming from deep in the earth’s mantle a thousand kilometers deep, all the way to the earth’s surface. 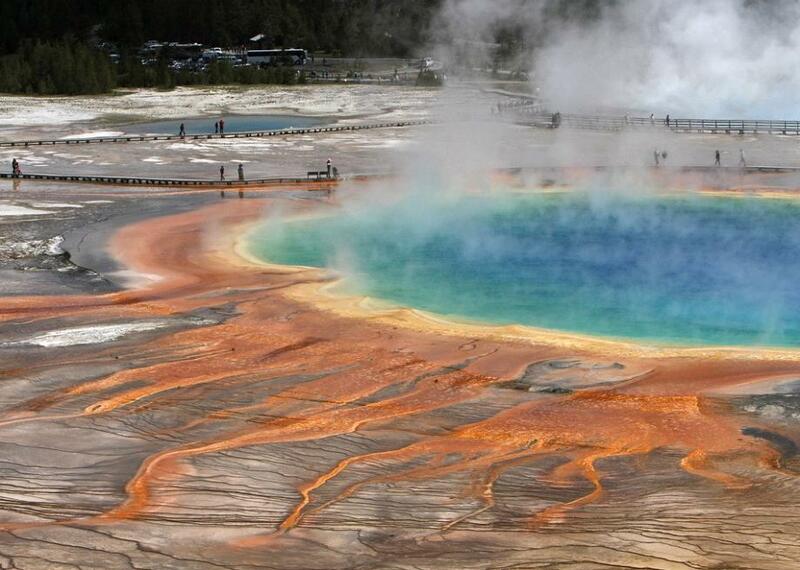 And that magma system feeds of course the hydrothermal system of Yellowstone, the geysers and hot springs." Smith says the giant reservoir doesn’t mean there’s a greater threat of an eruption, which last happened 630,000 years ago. Yellowstone National Park is partnering with area businesses to throw an Earth Day celebration on Saturday. 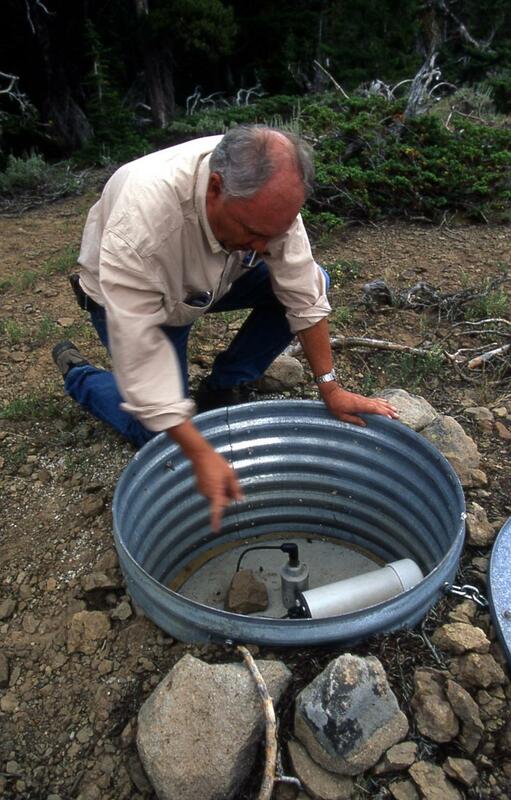 April 22nd was the forty-fifth anniversary of Earth Day. 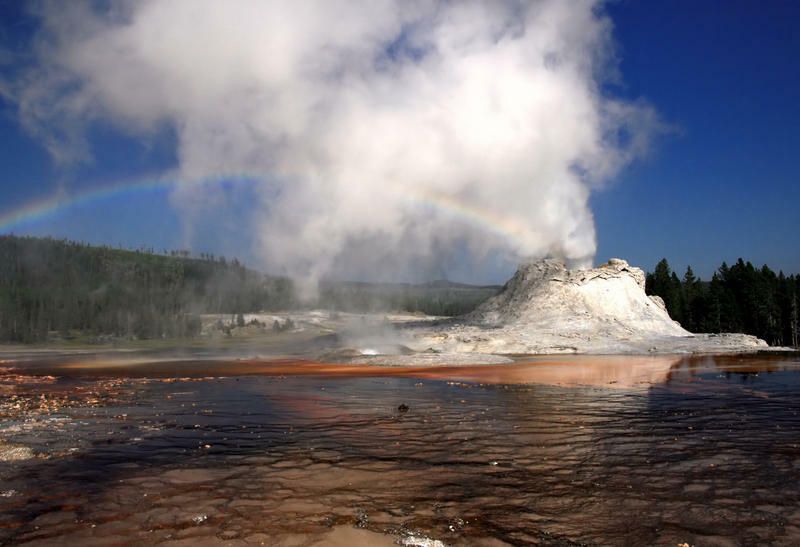 Yellowstone Environmental Coordinating Committee representative Rebecca Owens says the park will celebrate with community cleanups, children’s activities, and environmental education. She says this year there will be local vendors too.